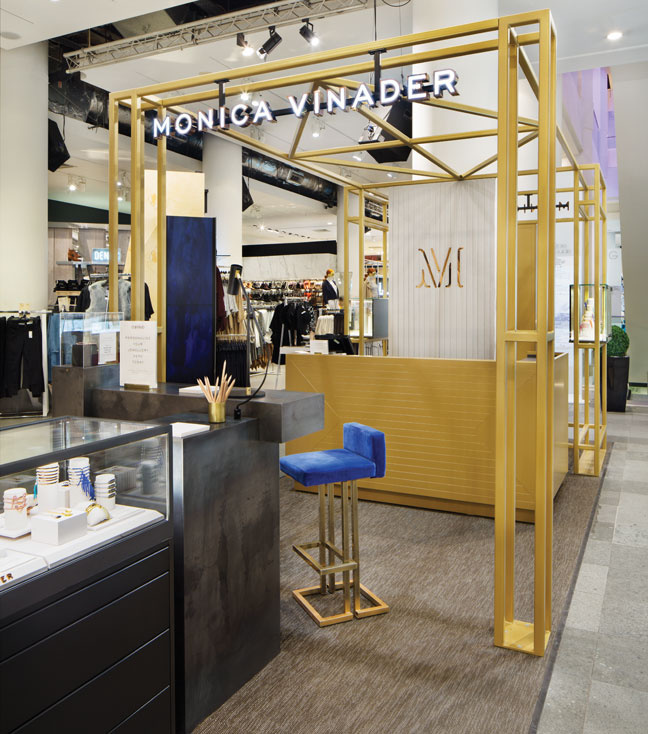 This week we launched a gorgeous new boutique in the heart of Selfridges London's buzzing Fashion Accessories department. 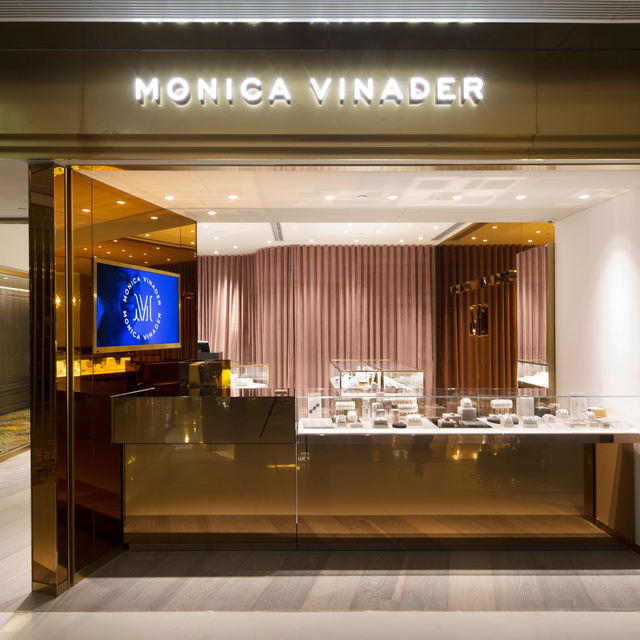 The new, bigger shopping space replaces our previous store-in- store and houses the full range in a signature MV setting, with a brass canopy and black steel Engraved bar, where you can personalise your jewellery purchases with monograms, names, handwriting and doodles. 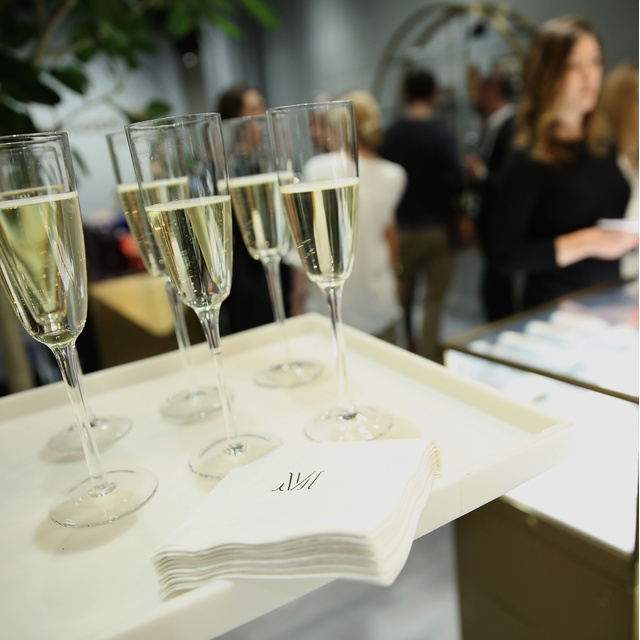 "This opening has been an exciting opportunity for us to create a fun and immersive shopping experience for our visitors at Selfridges. 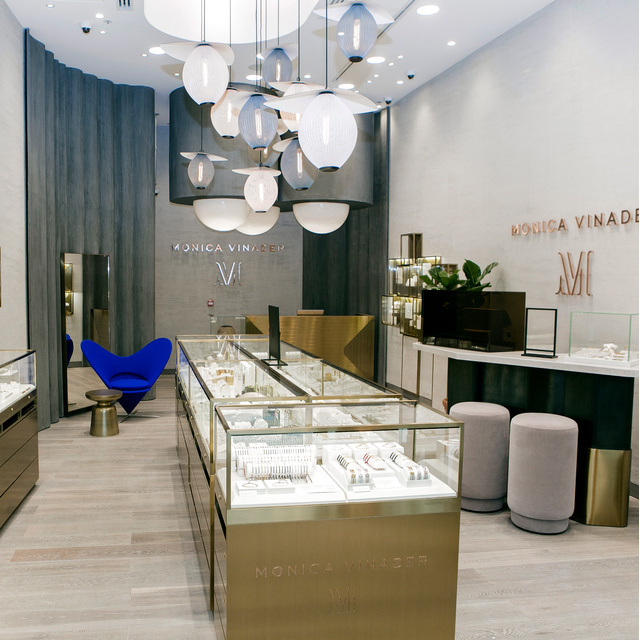 I'm delighted that we're now able to offer in-store engraving; adding that personal finishing touch makes the jewellery feel even more unique and precious" - CEO and Founder, Monica Vinader. To celebrate the opening of the new space, we are pre-launching Fiji and Esencia friendship bracelets in new Berry, Teal and Grey cord colours. 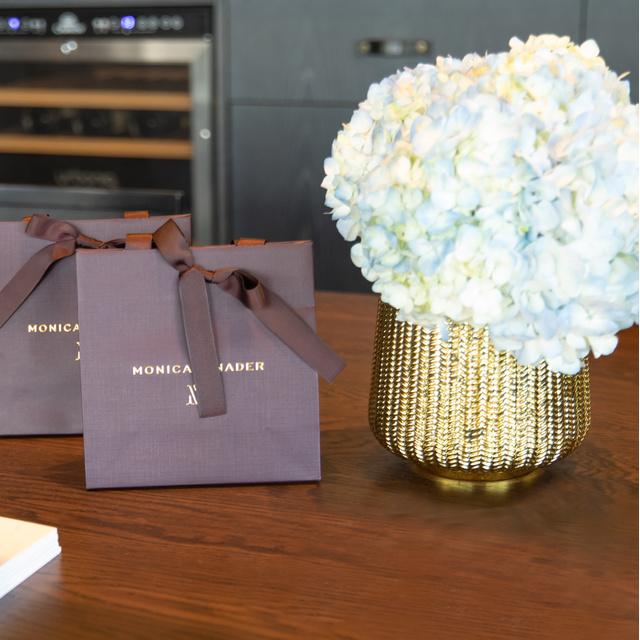 These new hues add a muted and sophisticated feel to the friendship range, and will be available from 29th January until 23rd April 2015, only at Selfridges. Find our new Selfridges location and opening hours here.